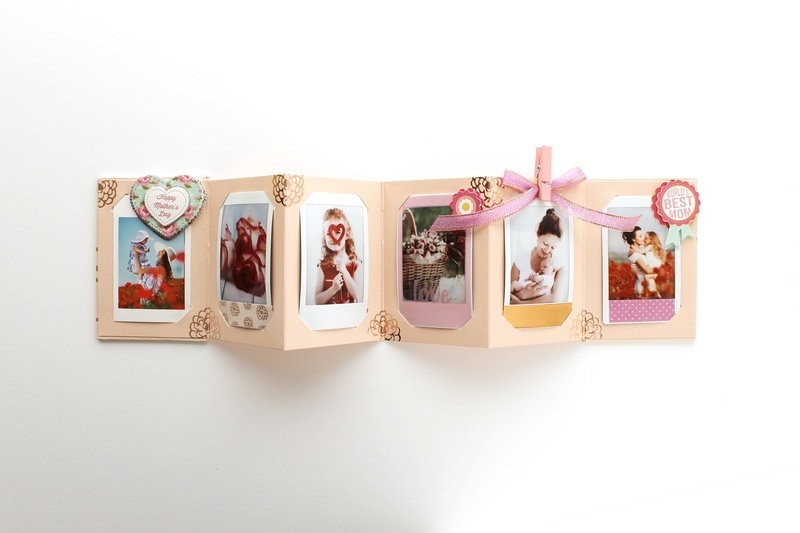 New instax Photo Crafting and accessories range! 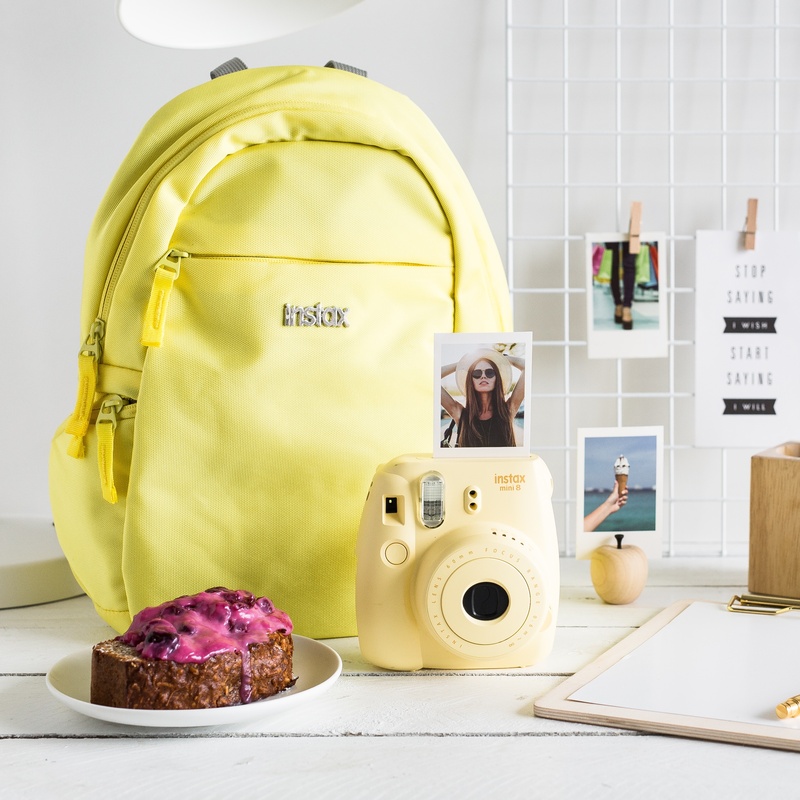 We are so excited to be launching our new instax photo crafting and accessories range! There are so many cute new products to add to your Fujifilm collection to make taking, displaying and sharing photos even more entertaining. Have fun selecting from our extensive range filled with many colours and designs to suit everyone's tastes. 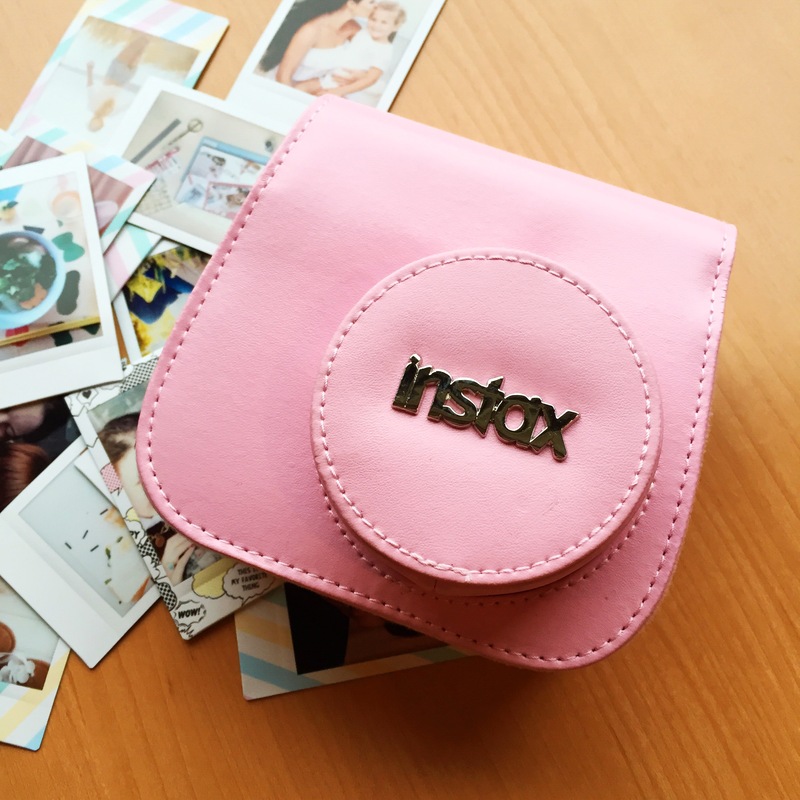 Check out these new instax accessories and photo crafting items available now! The instax camera case is the perfect companion to your instax mini 8 keeping your camera safe and sound whilst looking stylish at the same time. The case comes in a variety of fun colours, including blue, pink, raspberry, black, white and yellow. It features a long, adjustable and removable neck/shoulder strap that is easy to take off so you won’t ever miss a shot. Give your instax camera the care it deserves. The instax mini 8 camera pack features specific compartments for your instax camera, film, alkaline batteries, phone—there’s even extra room for other bits and pieces you might want to bring with you. Stand out from the crowd with the newest and most colourful instax pack yet. Enjoy selecting from on trend colours such as yellow, pink, charcoal, blue and raspberry. These soft-on-the-neck camera straps come in handy while you’re on the go. You might like to select a colour to match your camera, or why not pick a fun contrasting colour for an unexpected touch. Pick from classic white, pink, blue, yellow and raspberry. Perfect for your instax Mini 8, this close up lens is the ideal accessory for when you want to capture that very special detail. Select from five cool colours: pink, blue, yellow, white and black. 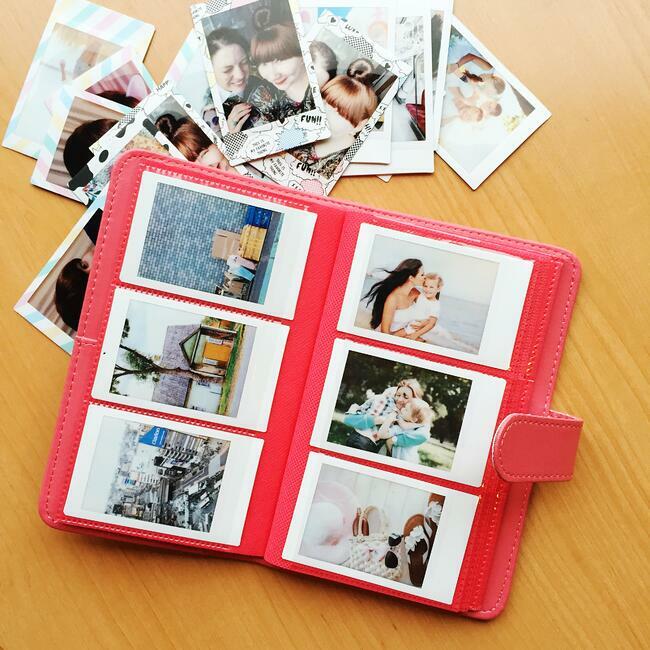 Protect your instax photos by storing them in one of these playful yet chic albums. Keep your memories alive by sharing your album with your family and friends for years to come. Enjoy collecting each of the fun-patterned covers. These cute albums hold 108 of your favourite instax photos! With the leather-look, and including a spiral bind for ease of flipping through each page, these albums are a must-have for the serious instax lover. Select from pink, blue, yellow, raspberry and white. Place your memories on display around your home or give them to loved ones by placing your instax photos into a clever and durable frame. These frames not only keep your photographs protected, but are a lovely way to ensure that your memories are treasured by being on display. 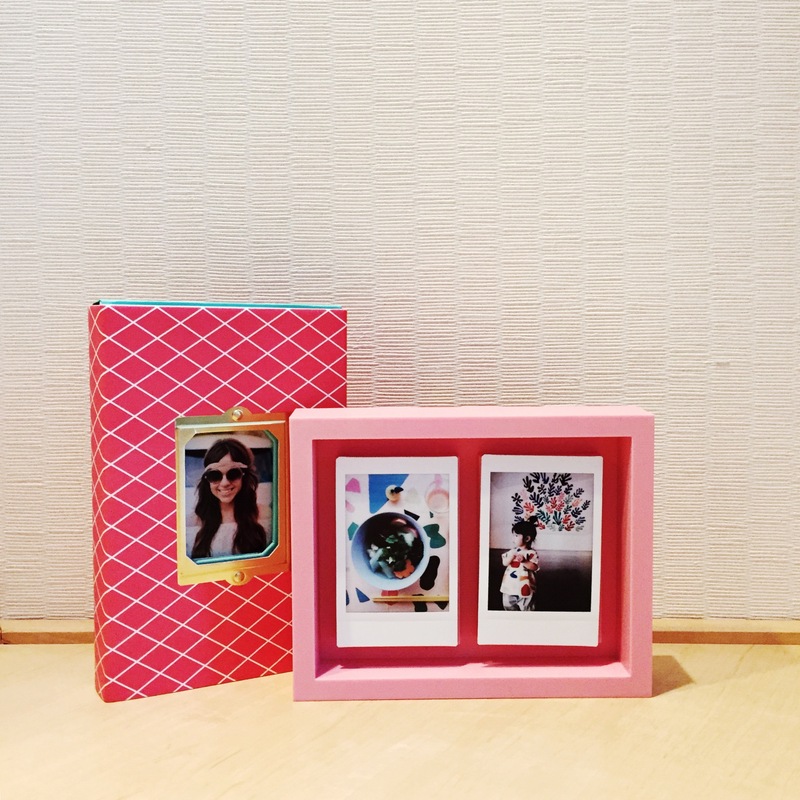 This gorgeous frame includes bull clips to showcase ten of your favourite instax mini prints. You could also experiment with adding some collage paper or hand-drawn notes to customise the feel of your frame. These double magnetic shadowbox frames with adhesive magnets are one of the chicest ways to display your instax mini prints. Have fun playing with scale and showcasing a detail of a picnic, for example, along with a group shot of the same picnic. Or enjoy putting two frames from a photo booth along side each other. The possibilities are endless. And with so many modern colours to select from such as blue, pink, mint, black or classic white, you might find it hard to select just one for your interior. These would make a gorgeous gift, too. These accordion frames are a wonderful way to showcase and share 6x4" photos. Display the accordion frame opened up on your sideboard or on a shelf in your home, or fold the accordion frame closed for safe keeping or sharing with friends. We are so excited to launch these cute new stickers. Have fun decorating your photos with these, or why not decorate your camera, too? These little acid-free photo stickers are perfect for adding to your photos and instax mini prints. There are so many great themes which can also be mixed and matched. 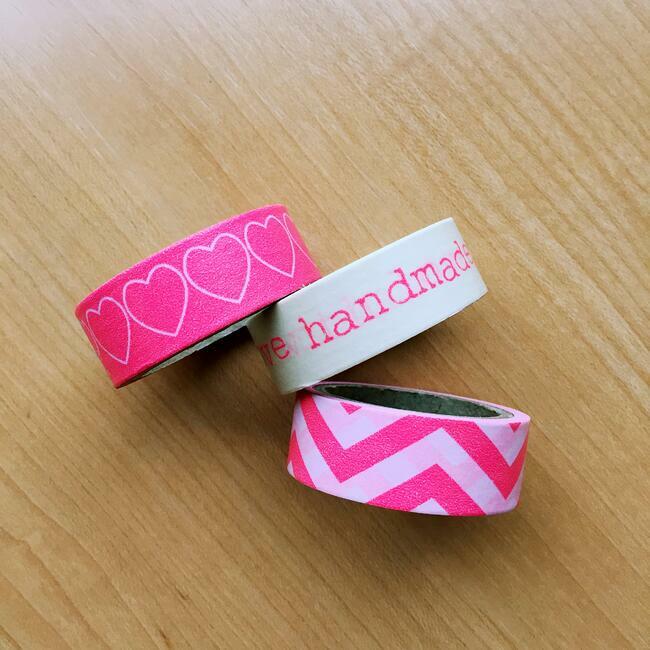 Our new washi tape comes in sets of three. Use your washi tapes for decorating scrapbooks, instax displays, gift-wrapping and for almost all of your crafting needs. 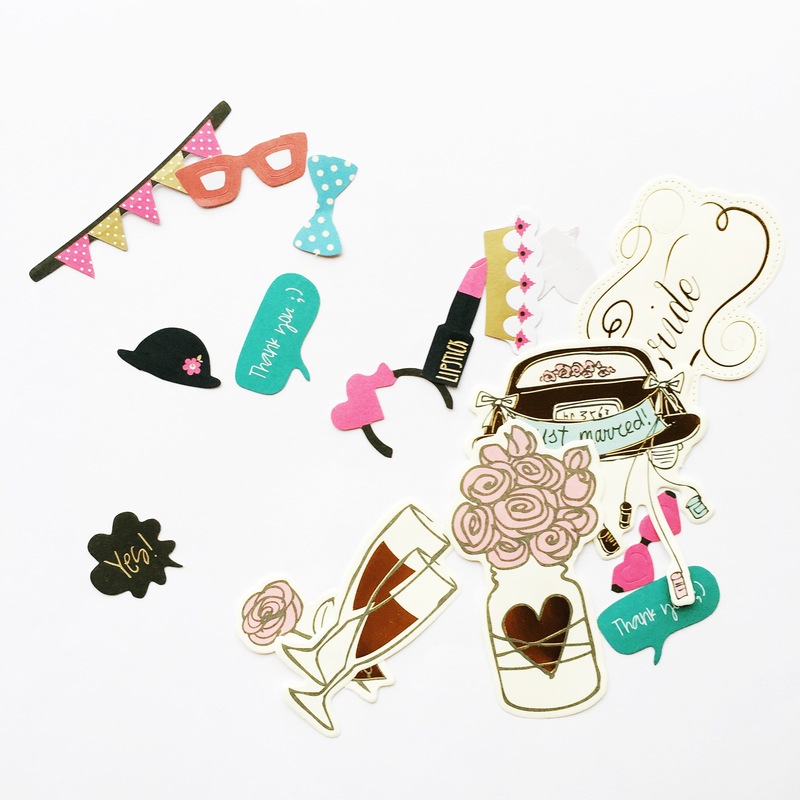 Whatever the occasion, these fantastic crafting accessories will help you customise and personalise your special photos. Enjoy! Ready to take designing and personalization to the next level? Use fun and colourful mini instax film while shooting!